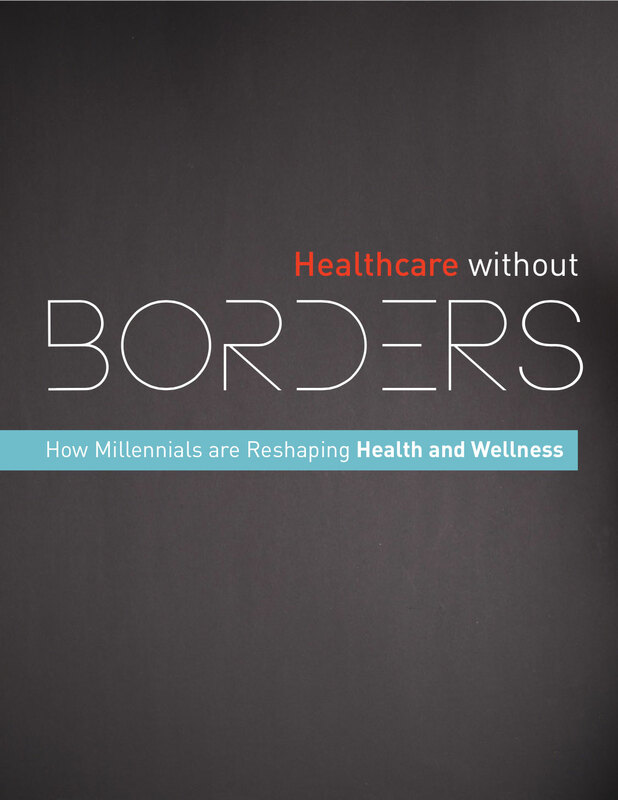 When it comes to managing their health, Millennials have more access to information, connectivity, and technology than any other generation. Yet, competing financial pressures and government policies mean tradeoffs between healthcare spending and other purchases, leading them outside the traditional system of care in an attempt to live in the moment and save money. For companies within the healthcare industry -- and for brands outside it -- this means accepting the new reality: control in healthcare has shifted from providers to consumers. An explosion of new opportunities will abound for those who put patient outcomes and customer experiences front and center. Please fill out this brief form to view this research.